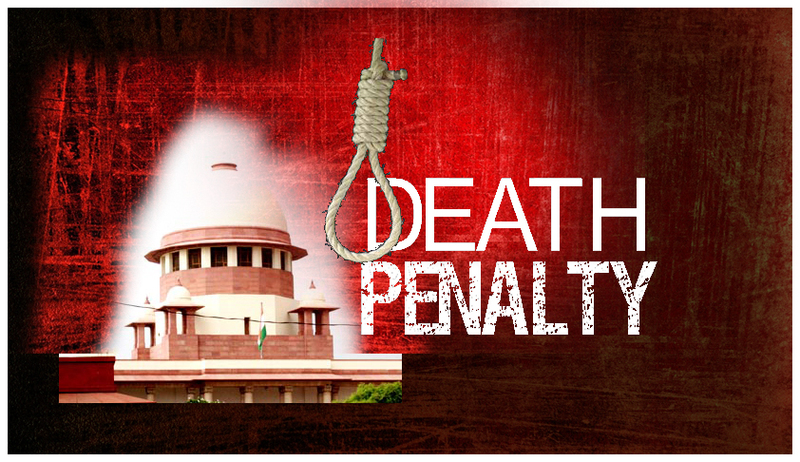 A three Judge Bench of the Supreme Court issued landmark guidelines relating to Death Penalty, while allowing all the 13 Writ Petitions filed by 15 Death Convicts in various cases. The Bench consisted of Chief Justice P.Sathasivam, Justice Ranjan Gagoi and Justice Shiv Kirti Singh commuted the death sentence imposed on Suresh, Ramji, Bilavendran, Simon, Gnanprakasam, Madiah ,Praveen Kumar, Gurmeet Singh, Sonia, Sanjeev, Sundar Singh, Jafar Ali, Magan Lal Berala, Shivu and Jadeswamy. The Supreme Court also overruled the Two Judge Bench Judgment in Bhullar Case which held that a death sentence imposed on a prisoner was convicted for a terrorist act cannot be commuted on the ground of delay. “Right to seek for mercy under Article 72/161 of the Constitution is a constitutional right and not at the discretion or whims of the executive. Every Constitutional duty must be fulfilled with due care and diligence; otherwise judicial interference is the command of the Constitution for upholding its values”. The following are the Guidelines issued by the Supreme Court on various procedures before executing a death convict.